WordPress is the most popular content management system (CMS) available today and it powers millions of websites around the world. Its popularity stems from the fact that it is easy to use, it is secure, and with the use of themes and plugins, it is extremely powerful. In this article, we’re going to take a closer look at what things you should consider when choosing the right WordPress theme for your new website. Unfortunately, it isn’t as easy as just choosing the first one that you like the look of, instead, you’ll need to take into account a few things. You have three options when finalizing a theme, either a free theme or a premium theme or to design a custom one. As the old saying goes, “you get what you pay for” and the same applies to WordPress themes. There are many free options available, but the best free options are often ‘lite’ versions of premium themes and don’t have all the features that you require. If you do choose a free theme, you may find that support is limited and updates to the theme are quite sporadic. 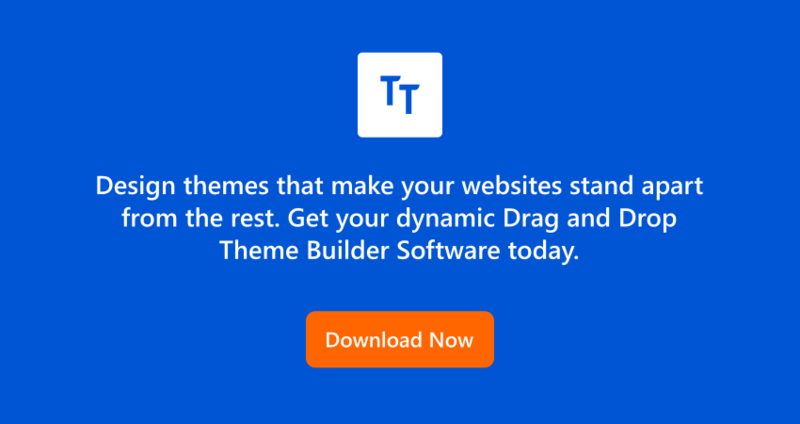 In some cases, you can find a well-supported free theme, but not many. Make sure when choosing a theme, you look at both premium and free themes instead of focusing on the cheapest possible solution for your website or blog. 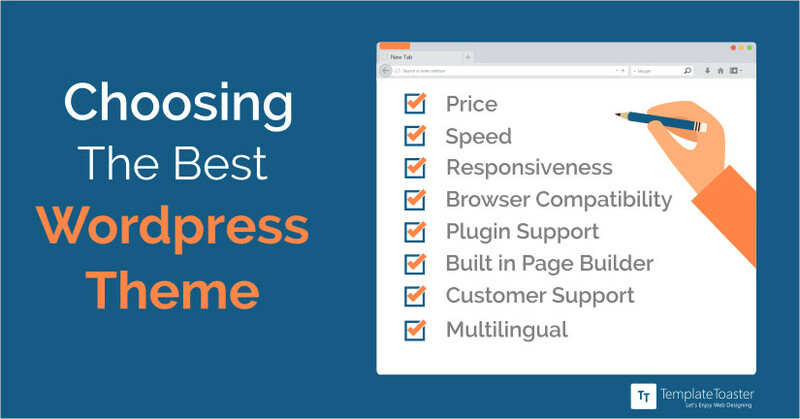 Site speed is a very important factor when considering WordPress themes. Firstly, if your website takes too long to load, you’ll have a high bounce rate and people will simply click the ‘back’ button and move on to the next website. Secondly, site speed is a ranking factor for many of the search engines, including Google. If your website loads slowly, it will affect your ranking in Google and other search engines. Therefore, well-coded and fast loading themes are vitally important to the success of your website. Nowadays, having a responsive website isn’t just an option, it’s a necessity. A responsive website is one that will change depending on the size of the screen being used. Therefore, it will work well on a mobile device such as a smartphone or a tablet as well as a desktop or TV sized screen. This is important for a few reasons. Firstly, if you check your analytics, you’ll see that a large percentage of people are viewing your website on a mobile device and they also need the best experience possible. Moreover, having a mobile ready website is part of Google’s ranking algorithm and those that are mobile ready will rank higher than those that aren’t. In this day and age, there are so many browsers available including Firefox, Chrome, Internet Explorer, Microsoft Edge, Opera and more that is is imperative that your website functions and works on all these browsers. Some themes simply don’t work on some browsers. You need to ensure that your theme is cross-compatible with at least all of the most popular browsers. WordPress doesn’t just stop with themes; you’ll also be using a number of plugins to achieve your desired goals for your website. Therefore, you will want to ensure that your chosen theme doesn’t have compatibility issues with any popular plugins that you want to use. If the theme doesn’t work with a number of plugins, then this is definitely a good enough reason not to choose that particular theme. This is more important from your personal perspective as a webmaster rather than a visitor to your website. If you have no knowledge of coding, then it is highly suggested that you go for a theme that has built-in page builders. With a good page builder, you can create some beautiful looking websites without any coding knowledge at all. If, however, you do have coding skills, this isn’t as important when choosing a WordPress theme for your website. Authors of themes will provide varying levels of support. You’ll want to make sure that when you choose a theme that the author provides adequate support for it. If you end up with a problem that you can’t fix by yourself, you will need some help to fix it. If the author doesn’t provide support, you’re on your own. In many cases, you’ll need to contact the author of a theme for support on fixing problems. You’ll want to make sure that the author is provided a high quality customer support service to ensure that your website is functioning well all of the time. In most cases, premium themes have much better customer support options than free themes. These days, many websites are multilingual. This is important because the internet is worldwide and not everyone speaks the same language. If you are targeting visitors where English isn’t their first language, you’ll want the option to quickly and easily translate the website into your desired language. 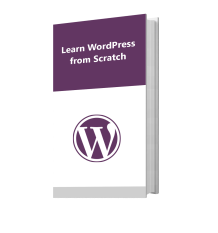 There are many plugins available that can help with this and the most popular is WPML. However, not all themes are compatible with WPML, so if you’re looking into translating your theme into another language, you’ll want to ensure that it is fully compatible with popular translation plugins, especially with WPML as it is the most popular translation plugin available on the market today. This article contains a few ideas about what you need to choose the best WordPress theme for your website or blog. By no means is this list exhaustive because everyone has their own specific requirements. However, you will want to make sure that you consider these points and more when choosing your theme. Free themes are very basic and work on freemium model, means you still need to pay for high end features. Premium themes of templates-clubs and marketplaces are highly bloated with non specific features. I’ll suggest you to design your custom and unique theme using an industry leading WordPress Themes design software like TemplateToaster , it support all the features that I have discussed above.